hey are all modern. There are nice and trendy clothes in this collection. Dark and bright colors are blended for each dress in this collection. These dresses are suitable for party and casual wear for women. The brand is now fairly popular after its launch in 2010. Brand clothes are combination of modern and classic prints. 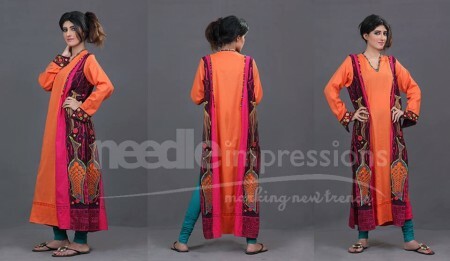 Fashionable semi-formal, formal and casual wear dresses with digital prints are offered by Needle Impressions. They provide elegant and nice looks for women with ease. The brand can be contacted for inquires through phone or email and its clothes can be purchased through its stores in different parts of Pakistan. 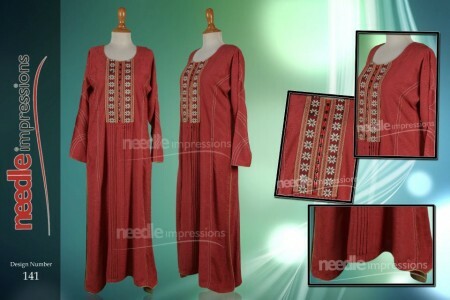 Pictures of Needle Impressions new casual wear dresses 2013 for women are attached below. You can see a preview of these dresses through these pictures. 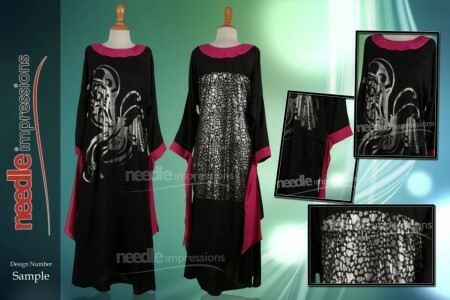 Go to Needle Impressions stores for buying the dresses. Phone no., email address and location of stores are given on the brand’s facebook page, which is provided here.